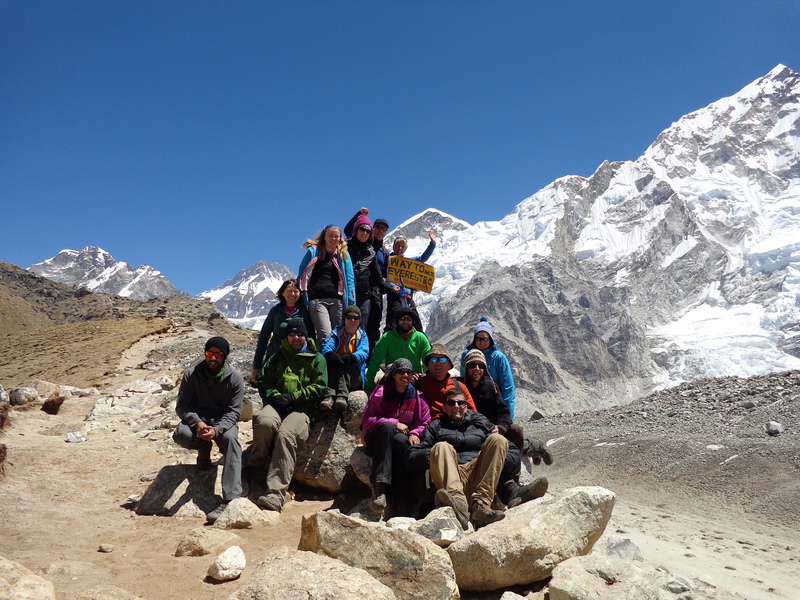 Group picture at the sign on the way to Base Camp. Miss you guys loads!! I’ve tried to give myself a couple of days off to really let the whole thing sink in. It definitely is one thing being completely immersed in an experience and quite another looking back and wondering how on earth I was ever there to begin with. Did I really just do that? Where do I even begin?! I’ll give you the bit you want to know-did I make it? The answer, not quite. 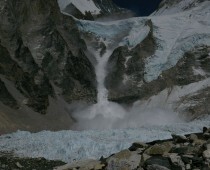 The highest I made it was to Gorek Shep at 5,182m just 180m short of my ultimate goal. At the time, I could do nothing but celebrate the fact I was getting to descend and not having to push myself any further, because quite frankly I had absolutely nothing left to give. But now, looking back with all that stupid hindsight, I’m so annoyed that I didn’t make it to the top!